ShopSafeHere.com is the latest service from the people behind the InstanteStore.com Ecommerce and Shopping Cart solution. We are an online shopping directory that features a broad range of stores selling all sorts of products, from jewelry to clothes, automotive supplies to electronics, books to magazines, and much, much more. 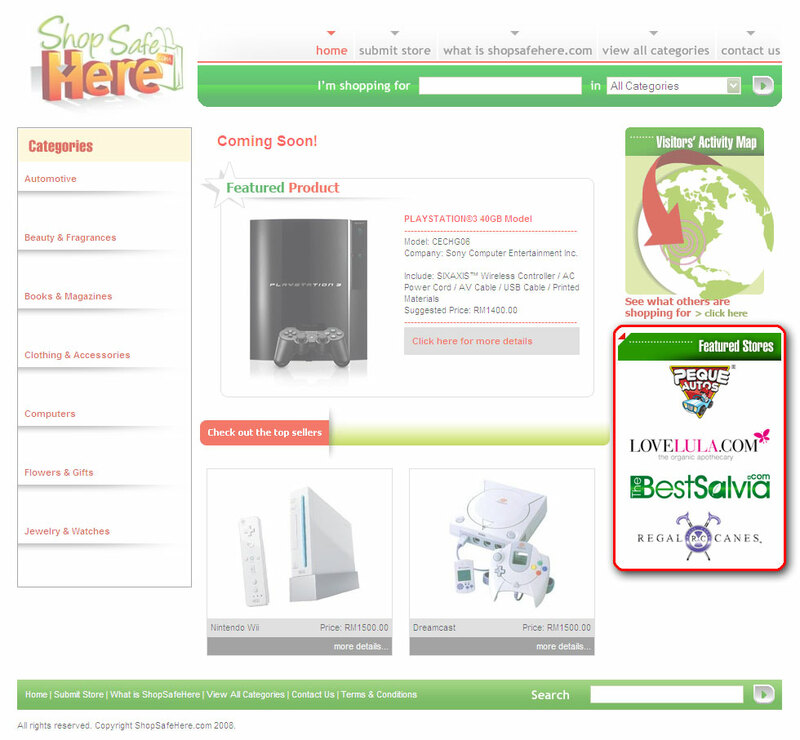 ShopSafeHere.com features a wide range of stores that sell products from a diverse selection of different categories. Having trouble finding a store that's selling that elusive necklace/scrapbook kit/DVD player/black dress/skateboard you've been searching for in vain? 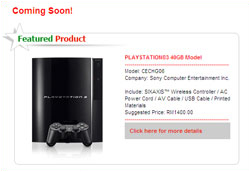 Look no further than ShopSafeHere.com. Online shopping is quick and convenient, but if there's sometimes something missing, it's that communal sense of being out there shopping for stuff with other people. Well, we've got the next best thing. Our Visitors' Activity Map lets you take a look at what other people are shopping for, and buying, at ShopSafeHere.com's other stores. Why List Your Store at ShopSafeHere.com? How much does it cost to list your store at ShopSafeHere.com? Nothing! Listing at ShopSafeHere.com is completely free (though we're currently open to InstanteStore.com stores only). 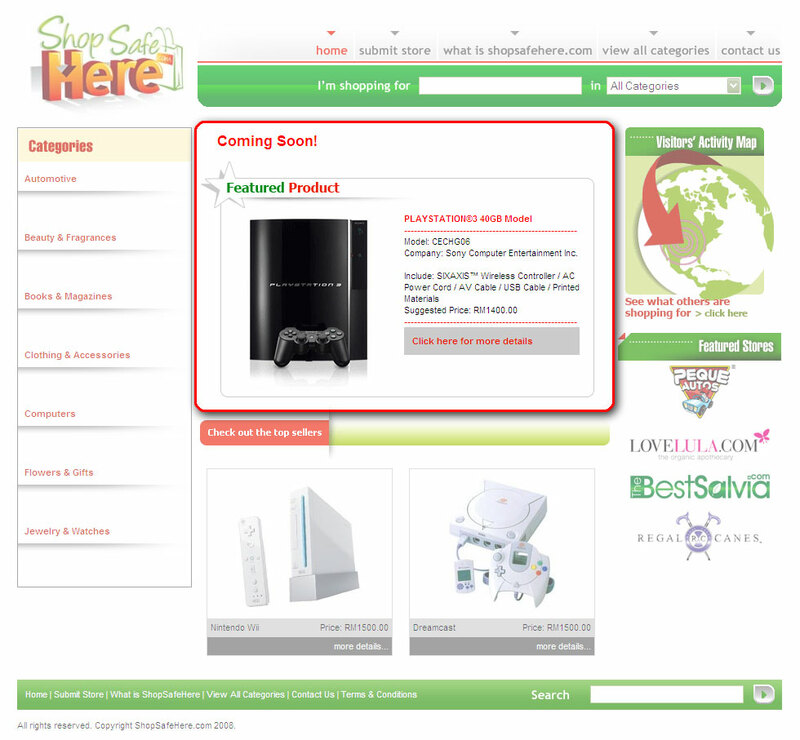 We will also be continually working on Search Engine Optimization (SEO) for ShopSafeHere.com. 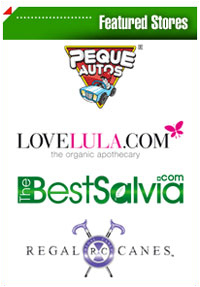 As we continue to build ShopSafeHere.com, its search engine rankings and Page Rank will improve. This means that links from ShopSafeHere.com will become more valuable, SEO-wise. Since we will be linking to your store from ShopSafeHere.com, each of these links will boost your store's SEO considerably. Listing your store in our directory will provide you with an avenue to reach a wide range of new visitors and web traffic. We will promote ShopSafeHere.com and ensure that the site gets plenty of traffic and visitors. The more people that visit us, the more likely it is that they will see your store featured here, and decide to visit your store as well. You don't only have to rely on visitors coming to ShopSafeHere.com and only finding your store if they browse your store categories and/or search for products that your store sells. We also provide the opportunity for your store to be featured prominently on our front page, so that your store will be one of the very first things that a visitor to ShopSafeHere.com sees. Do you have a product that you feel is great, but isn't selling, because no one is viewing it? Feature it at our front page and solve that problem instantly. All for free!